There's nothing worse than spending a significant amount of cash on designer shades, only to accidentally leave them on your brunch table or, worse, crushing them in your bag. But there is a simple way to avoid #sunnyprobs: Spring for cheaper styles you wouldn't mind losing or breaking. But we're not talking about shades that look cheap. Believe it or not, there's a plethora of affordable specs out there that look high-end, without that high-end price tag. Scroll below to shop a few of our favourites—all under $50. 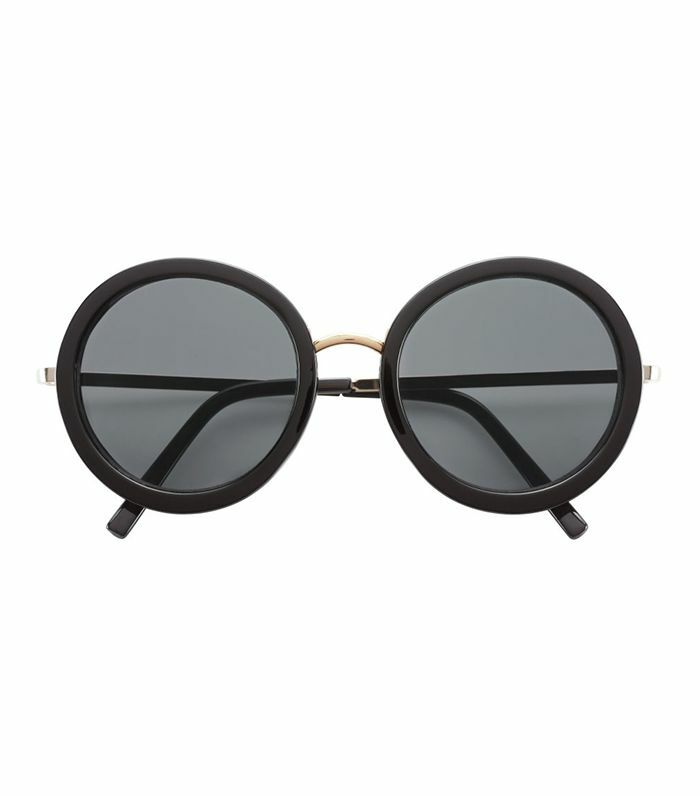 What's your favourite style of sunglasses? Let us know in the comments below!